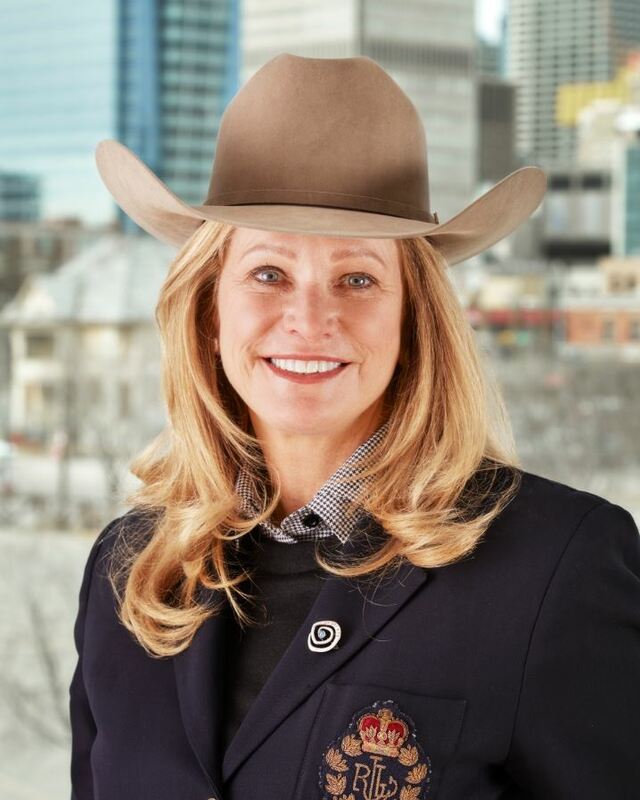 On March 21, 2017, the Calgary Stampede’s shareholders elected three new directors to the Stampede board: Elizabeth Burke-Gaffney, Dave Lantz and Stuart O’Connor. The board further approved the appointments of three additional directors: Lesley Conway, Greg Kwong and Cindy Provost. The biographies for all of these new directors can be found below. The Stampede’s board is currently comprised of 20 shareholder-elected directors, four government-appointed directors and five board-approved externally-appointed directors. 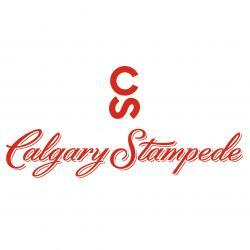 The externally-appointed directors from the larger Calgary community provide the board with supplementary expertise from specific business sectors that are key to supporting the strength of the Stampede’s leadership in light of the organization’s Master Plan and Strategic Plan initiatives and developments. 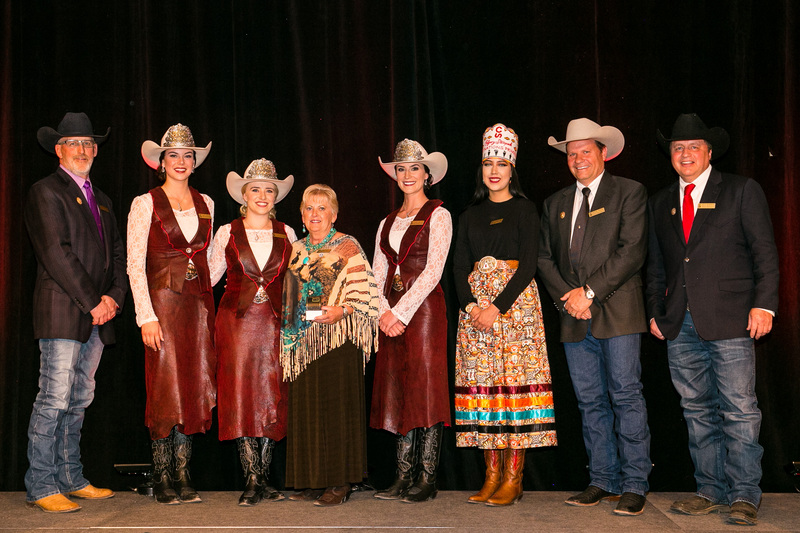 The Stampede congratulates the six new directors on their elections and appointments and looks forward to the support of their leadership as the organization drives toward furthering its vision to create a world-class year-round gathering place for the community. Please join us in welcoming the three new appointed directors, Lesley Conway, Greg Kwong and Cindy Provost; and the three new elected directors: Elizabeth Burke-Gaffney, Dave Lantz, and Stuart O’Connor. Lesley has spent the last 20 years of her 30-year career in the real estate industry in Alberta with Hopewell Residential. She led the organization as president for 14 years. In recognition of her corporate success and philanthropic activity, Lesley has received the Order of the University of Calgary, the Haskayne School’s MAX (Management Alumni Excellence) Award, the YWCA Woman of Vision Award and has been inducted into the Women’s Executive Network Hall of Fame having been voted four times as one of Canada’s Top 100 Most Powerful Women. 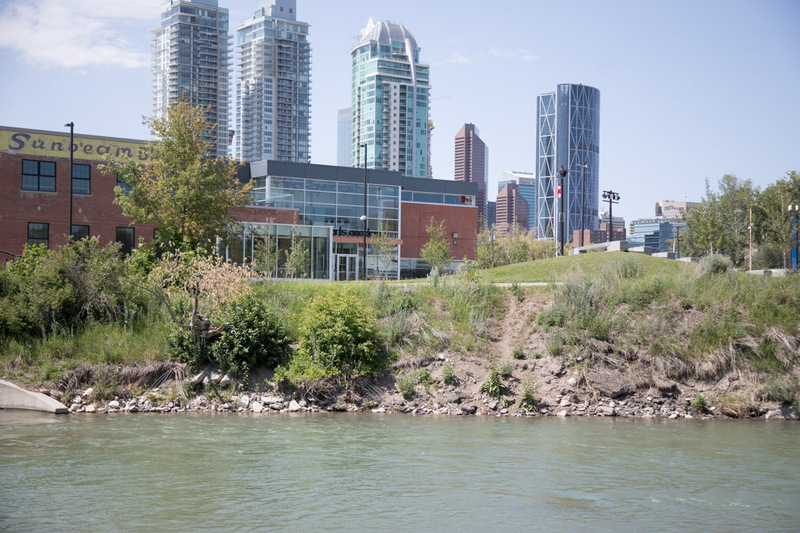 Lesley has an undergraduate degree in Urban Planning from the University of Waterloo and an MBA from the Haskayne School of Business. She has two children – a son Cole (24) and a daughter Sydney (21). Greg has accumulated more than 30 years of experience in the commercial real estate field in markets across Canada. He has expertise in commercial real estate leasing, investment sales, financing, design-build and hotel & leisure investment. 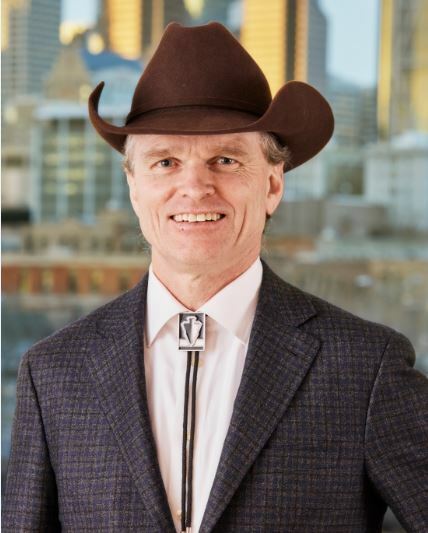 Before entering the Calgary market, Greg spent a number of years in the Toronto, Ontario market and has worked with clients in major international centres. 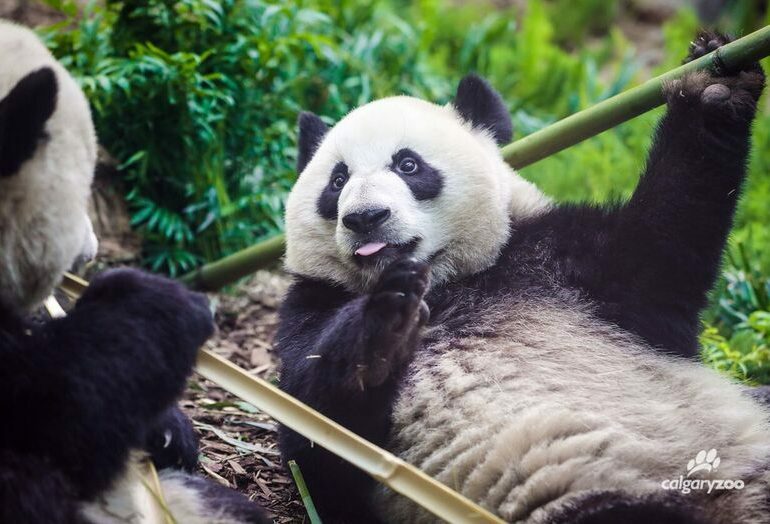 He and his wife Elly have three kids and the Kwong family goes back three generations in Alberta. Cindy is a senior constable, level 1 and Indigenous Strategic Engagement Officer with Calgary Police Services (CPS). 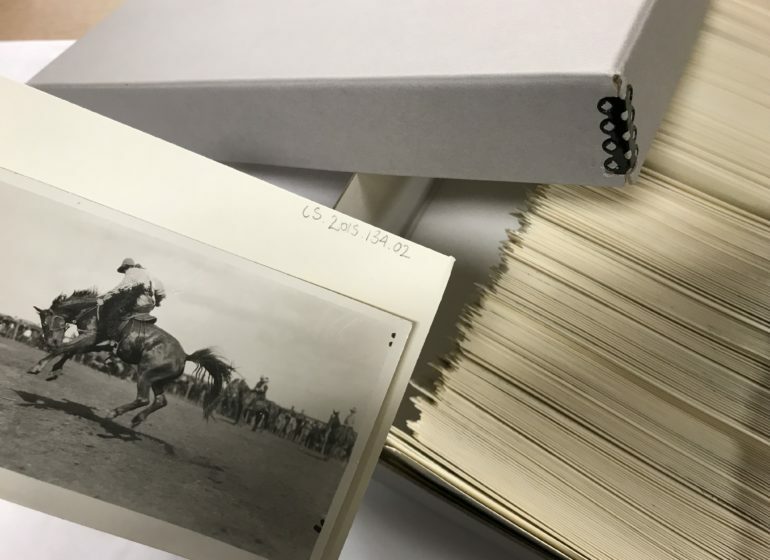 She is also Blackfoot from Piikani First Nation where her great Grandfather was a successful rancher returning from WWI. Her 20 years of experience with CPS has taught her to mediate and consult in any scenario, provide training for cultural awareness and competency, participate with numerous committees, boards and agencies, and liaise with local, regional, national and international sectors. She has strong problem-solving, mentorship and negotiation skills. 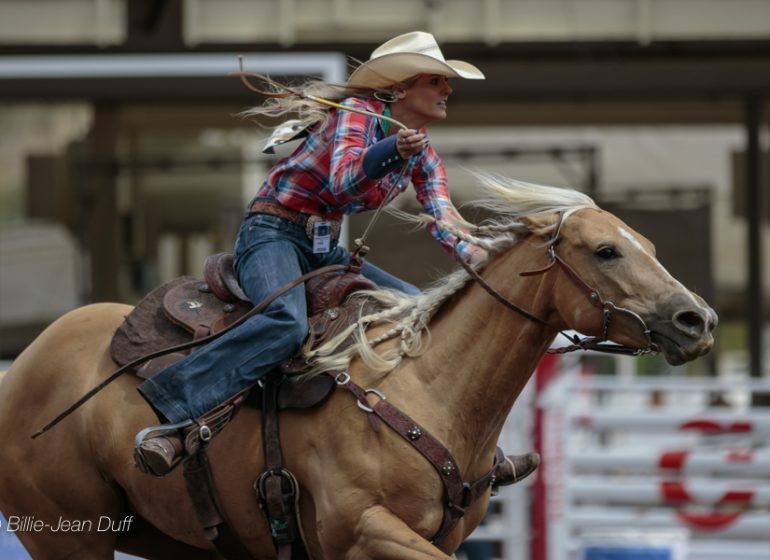 Cindy has been a Stampede volunteer since 2010 and was most recently the Chair of the Indian Events Committee. 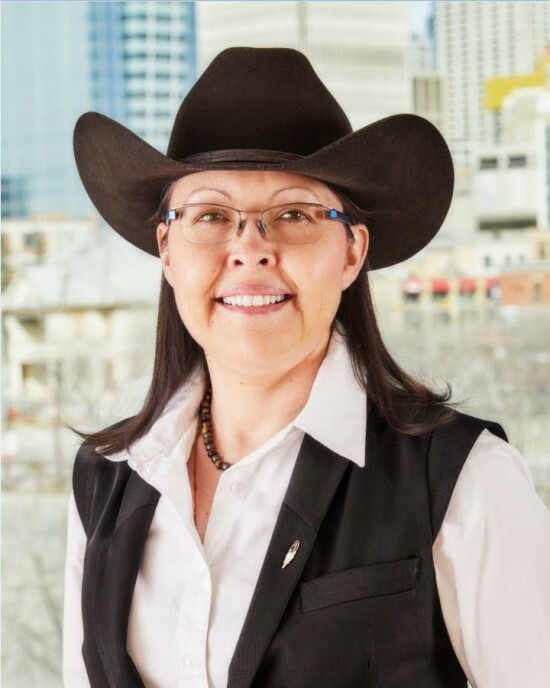 She has received the First Nations Women’s Economic Security Council service award (GOA), Chief David Crowchild Memorial Award, Calgary Police Commission Community Policing Award and Stampede President’s Certificate of Appreciation. Elizabeth Burke-Gaffney has, since 1984, been employed in the energy sector as a Professional Landman. As a corporate officer, she has held positions of increased responsibility, including vice president land, chief financial officer, president, chief executive officer and director to lead the purchase and sale of public and private oil and gas companies. 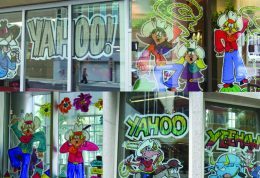 Elizabeth began her career as a Stampede volunteer in 1988 with the Downtown Attractions committee. 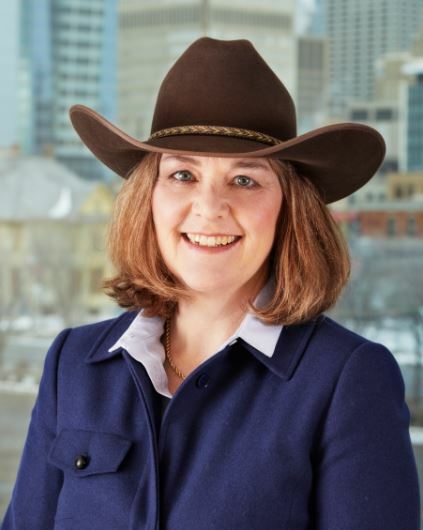 She was chair of the Square Dance subcommittee from 2000 to 2006 and the Celebrity Rodeo Clowns committee which raised more than $80,000 for the Calgary Stampede Foundation. 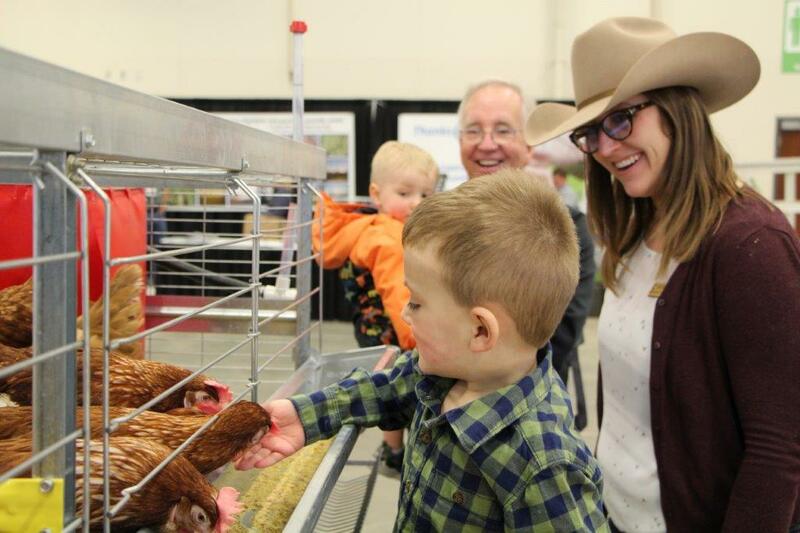 Dave’s roots run deep in Southern Alberta, a fourth generation farmer, on the land his great grandfather homesteaded. He is a visionary entrepreneur with over 40 years of diverse business experience in a variety of industries including: agri-business, international residential and commercial real estate and a charter airline company. 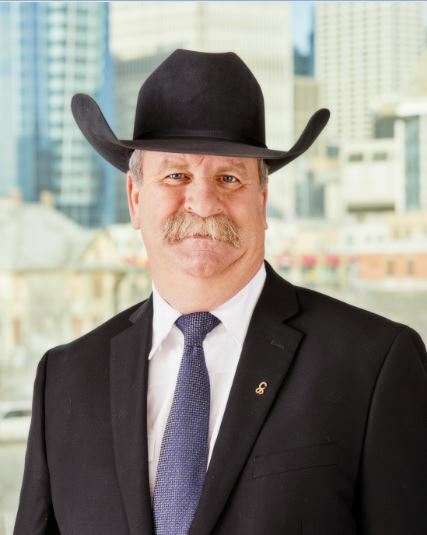 He has agriculture operations that span two provinces with a large grain farm east of Calgary and irrigated hay, vegetable and sustainable cow-calf operation in British Columbia. Dave began his volunteer service with the Agriculture Education committee in 2001 and helped grow the award-winning program for students and the urban community to learn about life on the farm. Stuart O’Connor is a businessman, entrepreneur, rancher and lawyer having been the CEO of an international software company, a former partner at the law firm of Bennett Jones, chairman of a $1.25 Billion public oilfield service company, and having co-founded five different companies in oil and gas, financing, real estate and technology. 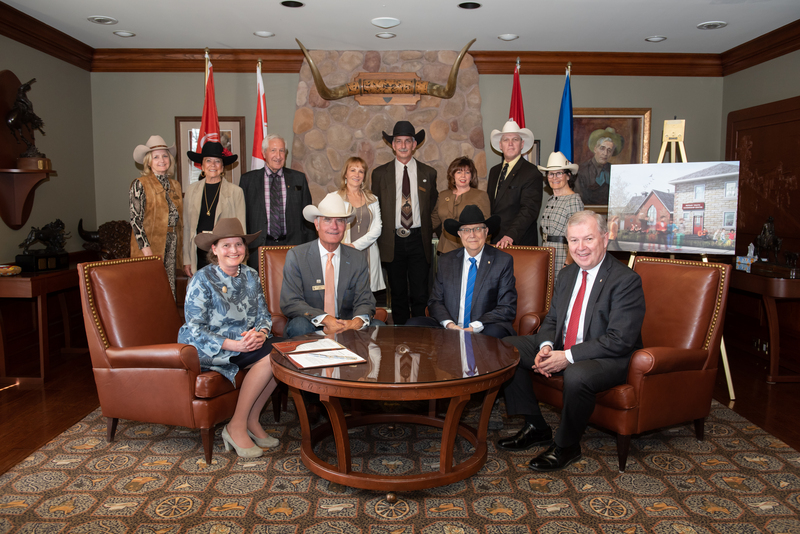 In 2005, Stuart began his Stampede involvement with the Corporate Relations committee, which he chaired from 2010 to 2012. 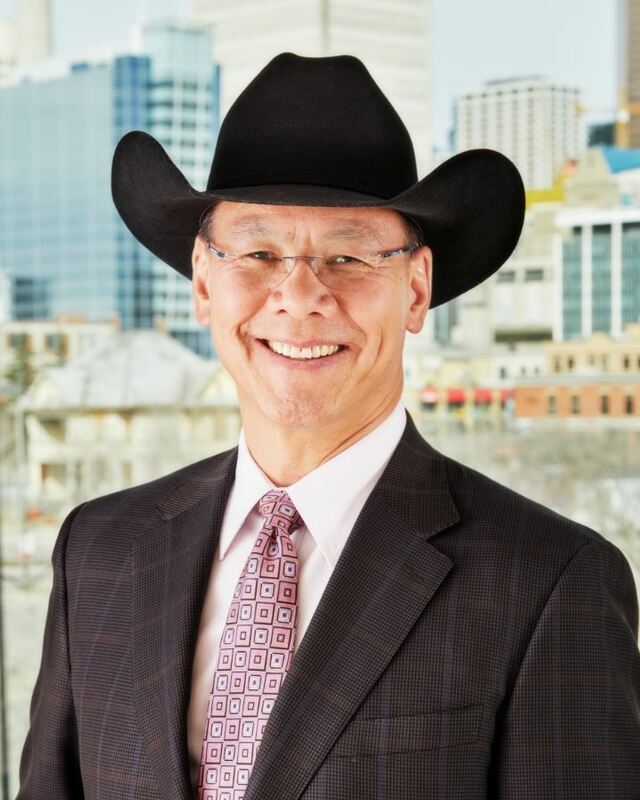 He also co-chaired the Centennial committee (2010-12) and served on the Nominating & Shareholder Relations committee (2009-11). These directors join 24 returning directors. Read more about the entire board of directors here.